Little Monkeys is a huge safe indoor play centre in Maryborough for infants to 11 year olds. Parties are a specialty and there is a separate under 4yrs area. 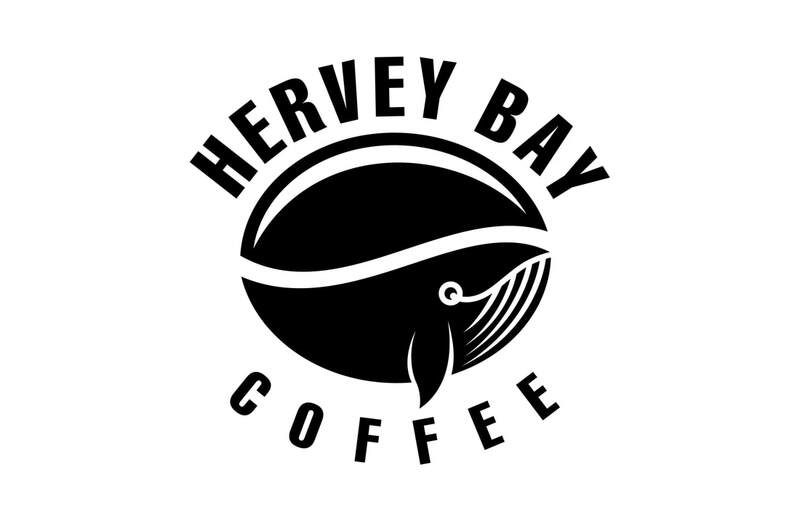 There are great meals and snacks available and quality Queensland roasted Hervey Bay Coffee. ​Ask us about our Little VIP's Membership, where your child can play for an unlimited number of times each week for one low price. Socks must be worn by all children using the play equipment. They can be purchased at the front counter. Adults supervising must also have socks on. We are not a child minding centre. All children must be supervised by an adult over the age of 18 years at all times. No outside food is to be consumed within Little Monkeys with the exception of baby food or for children with special dietary requirements. Please ask at the cafe if you have any special dietary requests. 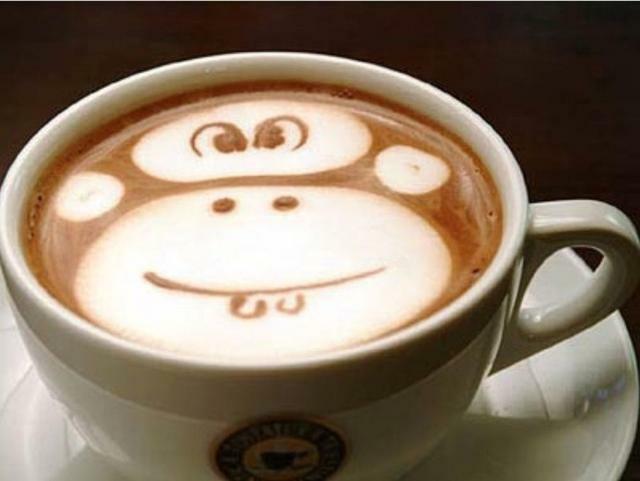 We at Little Monkeys hope you and your Little Monkeys enjoy our indoor play centre and Café and have a great time when you visit us. At Little Monkeys we have a philosophy that kids should be able to have fun whilst playing with other children without any artificial influences. Our centre is designed for active play whilst encouraging interaction with other children. There are two specific areas of play. 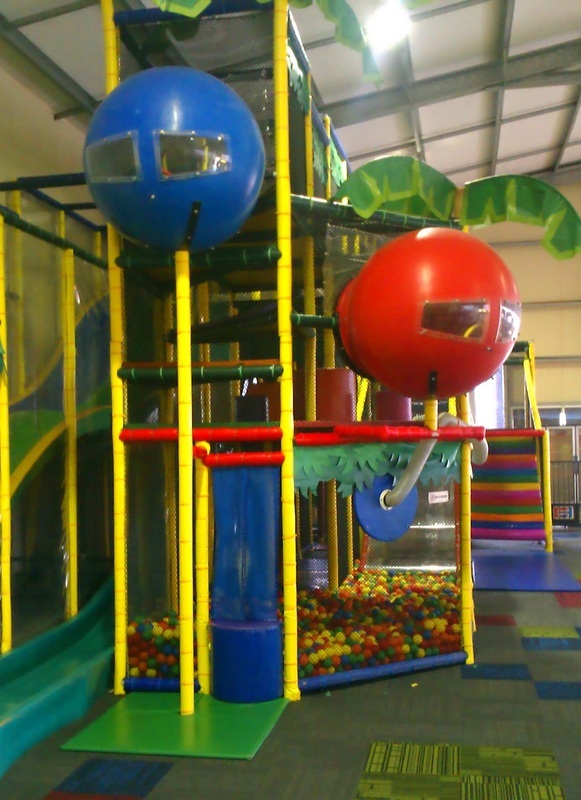 The main play area is for children aged between 4 -11 years of age. It is a classic structure from Playtec with three super slides attached. There are climbing, crawling, jumping, sliding and agility activities within this structure. It is completely safe with no person able to fall more than 0.5 of a metre at any one time. This is roughly the distance between your foot and knee. The second area is our toddler area where we have a five module structure for 1-4 year olds. It is a safe structure but is less daunting for children of this age. Once again, it encompasses climbing, crawling, and jumping.